Menus that are catered to wintertime incorporate produce that is harvested in December, January and February. A seasonally driven food catering menu might serve dishes with squash, sweet potatoes or turnips, because these root vegetables are ready to be picked during these months. Accents that add color, flavor and a unique touch to any chef’s dish are chestnuts and dates. In season fruits include cactus pears, pomegranate, passion fruit, tangerines, and kiwis. There are lots of greens around at this time too, just some of which are collard greens, brussels sprouts and leeks. The best chef or catering service will take advantage of what’s in season and use the freshest products to create original menus. In the springtime there’s more fruits and vegetables in season than during winter, and this is a time to celebrate new beginnings and fresh starts. Spring menus have lots of color, and red accents can help boost the appeal of meals with the help of yummy produce like rhubarb, strawberries, red leaf lettuce, cherries, and purple asparagus. Green vegetables are also rife in the spring, and things like artichokes, broccoli, green beans, and peas are common in dishes served in this season. Some of the top springtime fruits favored by chefs are pineapple, apricots, melon, and limes, all of which add a distinct flavor that can add a personal touch to a common dish. The summer months from June to August are when the juiciest fruits are readily available, and the vibrant shades of produce lend themselves to beautiful and varied presentations on different menus. 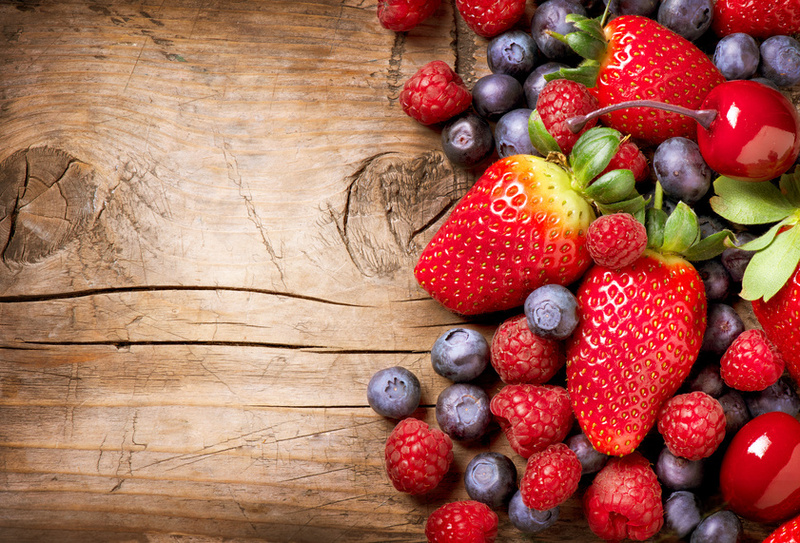 Berries are one of the most popular fruits in this season — blackberries, blueberries, elderberries, boysenberries, loganberries, mulberries, raspberries, strawberries — there is no shortage of berries during the summer. Watermelon, peaches and grapes are also in abundance at this time. Lots of vegetables are in season too, like cucumbers, eggplant, zucchini, yellow squash, and sugar snap peas. The bright colors of summer produce is the perfect opportunity for a chef to show off his or her creativity by crafting elegant and eye catching displays of distinctly flavored dishes. The best event planner will have lots of event catering ideas that use seasonally available fruits and vegetables. It starts to get colder in autumn, and this is when some produce is at its prime and ready to be harvested. Pears, apples, plums, and cranberries are top choices for September, October and November. Vegetables that are in season overlap with those that are popular in winter, including brussels sprouts, potatoes and butternut squash. Garlic, ginger and pumpkin are unique to the fall. All of these foods bring to mind a Thanksgiving menu with the characteristic reds, oranges, and yellows that have come to define this American holiday.